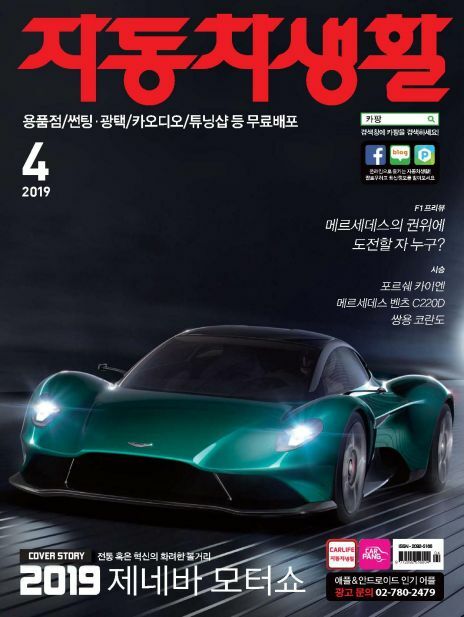 Tribute_드러머 전태관, 한국 퓨전의 기틀 마련했던 선구적인 드러머! 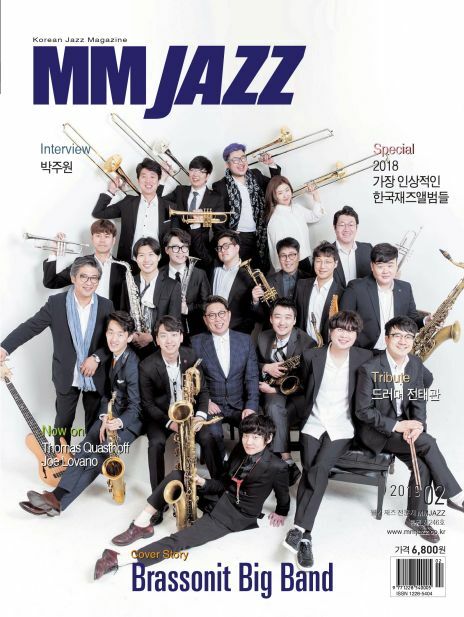 [MM JAZZ] 1998년 창간해 한국 재즈와 함께 해온 국내외 재즈 음반 정보 리뷰 및 아티스트 정보, 공연 소식 등을 전달하는 재즈 전문 매거진입니다. 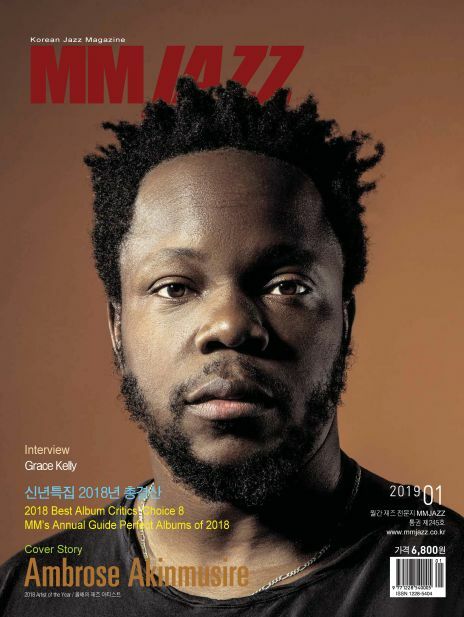 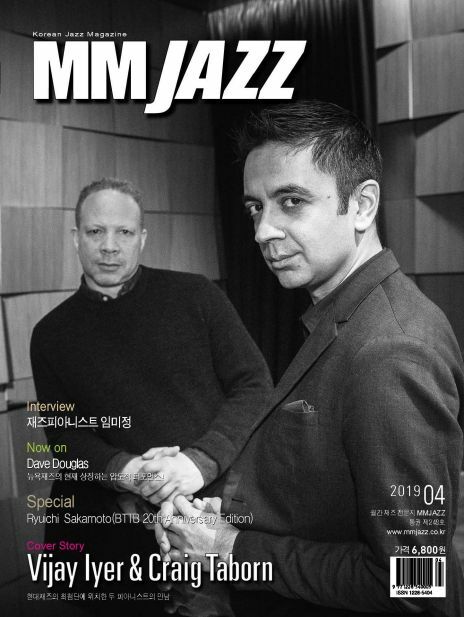 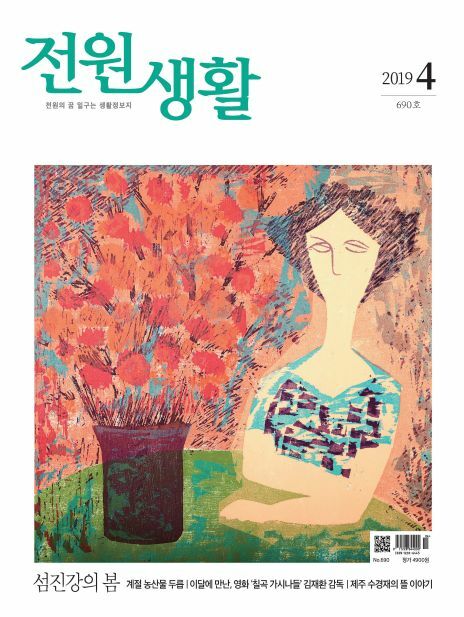 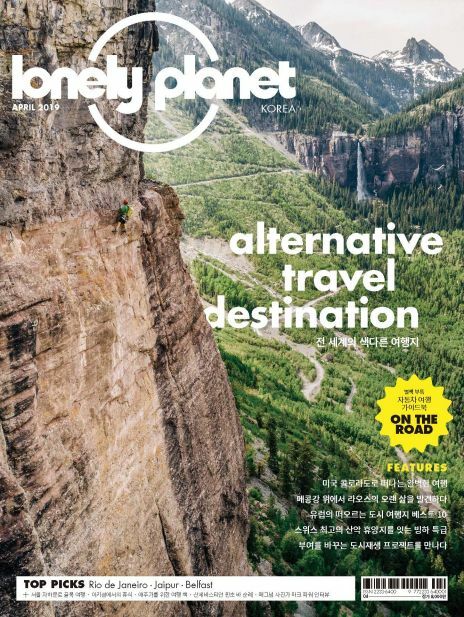 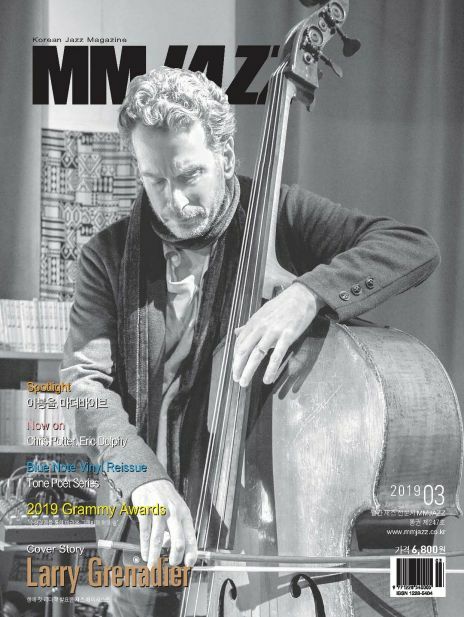 [MM JAZZ] This is a jazz magazine that publishes jazz music information reviews, artist information, and performance news both at home and abroad with Korean jazz since its launch in 1998.